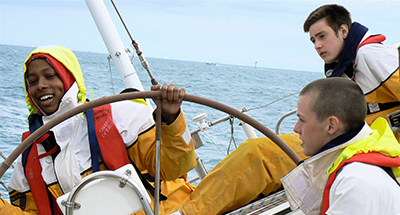 The world of sail training is diverse and offers many different ways for you to get involved. From international races and regattas, to local activities, there is an opportunity for everyone. To help you decide which kind of sailing adventure is best for you, we have put together an explanation of the different forms of sailing training you can take part in. These fall into three main categories: our Tall Ships Races and Regattas, local sailing opportunities with National Sail Training Organisations and other sailing adventures around the world. 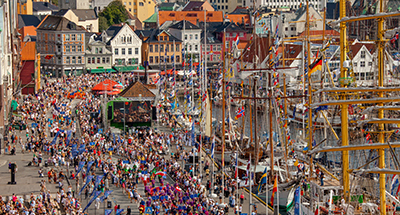 Find out about The Tall Ships Races and Regattas that we organise around the world. Find out what National Sail Training Organisations and the Youth Council do... and discover how you can get involved locally. 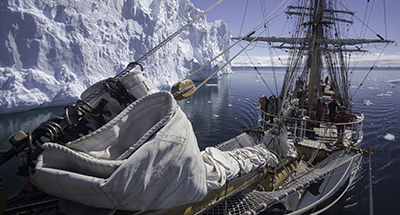 Vessels operate all year round – find out more about other adventures.